The creation of high quality, consistent and profitable content, made simple. We’re building a platform that equips marketers with the insights and tools necessary to get the greatest return from their written content. 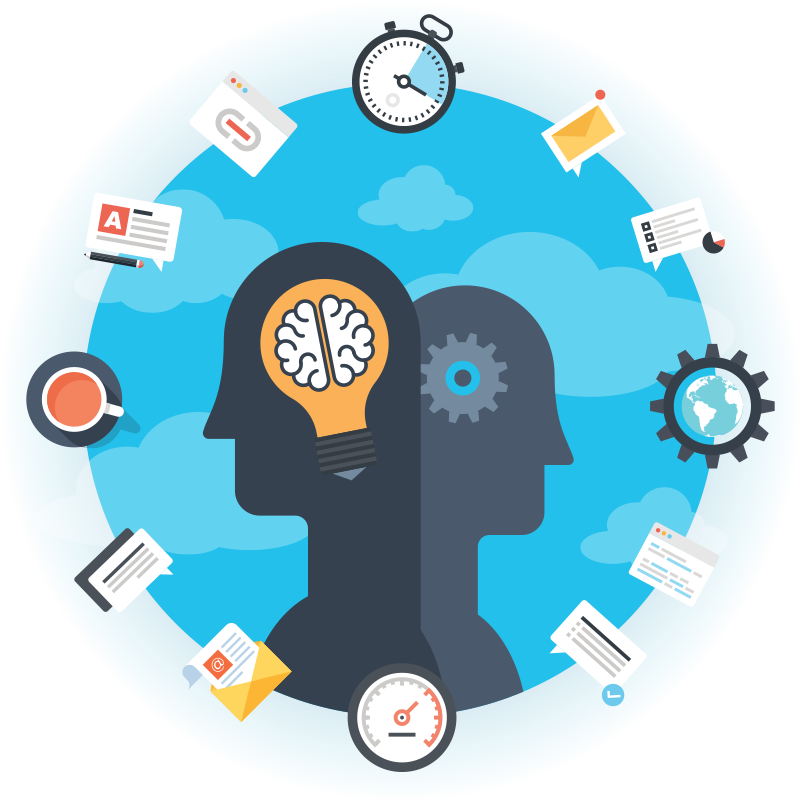 Founded in 2012, Atomic Reach is the content intelligence platform marketers and agencies have been looking for. After extensive research, we’ve made it our mission to uncover the unique relationship between language and user behavior. Specializing in real-time text analysis using a combination of machine learning algorithms and artificial neural networks, our focus has been centered around developing proprietary technologies that allow our users to take advantage of our findings. Our conversion rate on our blog grew 23% in the first 6 months, driving a lot of new leads considering our blog sees about 20,000 pageviews per month. If you’re comfortable with a fast-paced, innovative and energetic environment, this is the place for you. 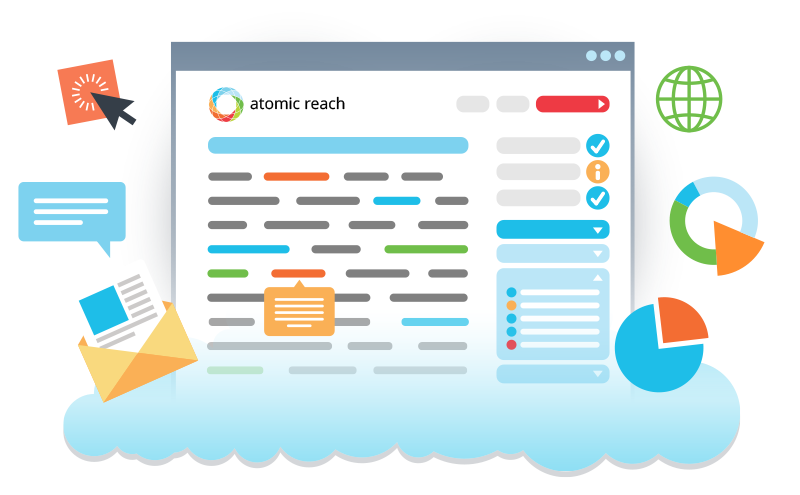 Dedicated to building innovative products and technology, Atomic Reach is on a mission to help you maximize conversions from all of your written content.